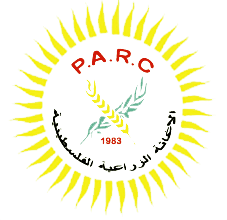 Palestinian Agricultural Relief Committees (PARC). Al Reef for Investment and Agricultural Marketing Company is a private shareholder limited company. 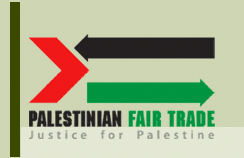 It is owned 100% by the Palestinian Agricultural Relief Committee (PARC) and was established in 1993 in an attempt to provide promotional, marketing and manufacturing services for Palestinian agricultural products.